Discussions with the US Army Corps of Engineers and the KY Division of water were held to evaluate each alternative; public perception was also considered in the recommendation of the selected alternative. Preliminary cost estimates were also reviewed to determine the most cost-effective option. 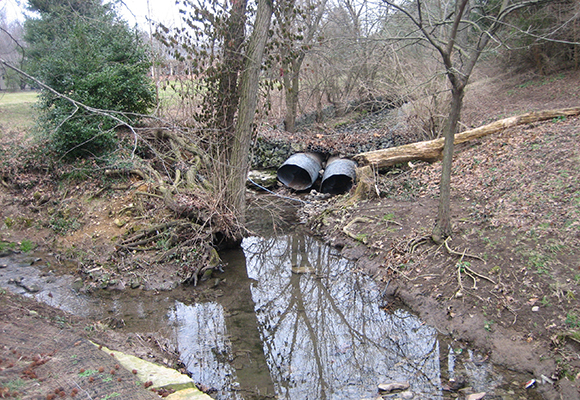 The selected design minimized the number of stream crossings and impacts to residents’ property. The new 12-inch gravity sewer was constructed to increase capacity and eliminate infiltration into the sewer system.